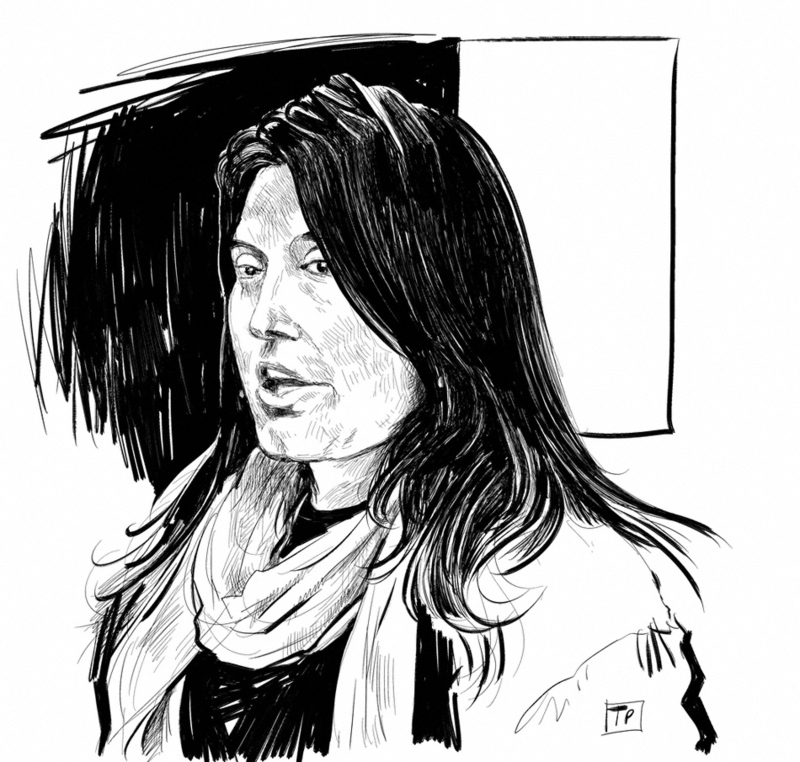 Sharmeen Obaid-Chinoy recently became the first Pakistani to win an Academy Award. Her Oscar-winning documentary, “Saving Face,” co-directed by American filmmaker Daniel Junge, chronicles the lives of acid attack survivors in Pakistan and follows a British-Pakistani plastic surgeon, Mr. Mohammad Ali Jawad, who performs reconstructive surgeries on them. 05 Mar	This entry was published on March 5, 2012 at 2:55 pm. It’s filed under Filmmakers and tagged Art, Black and White, Digital, Drawing, filmmakers, Journalists, Sharmeen Obaid-Chinoy. Bookmark the permalink. Follow any comments here with the RSS feed for this post.